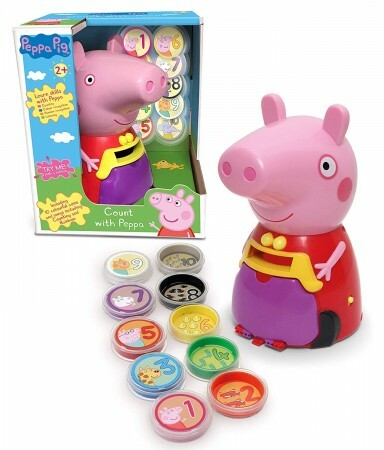 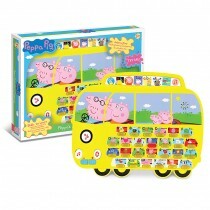 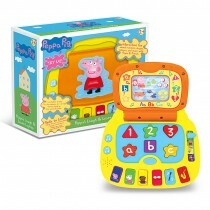 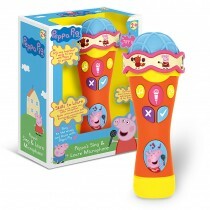 Count with Peppa features 2 levels of play and learning. 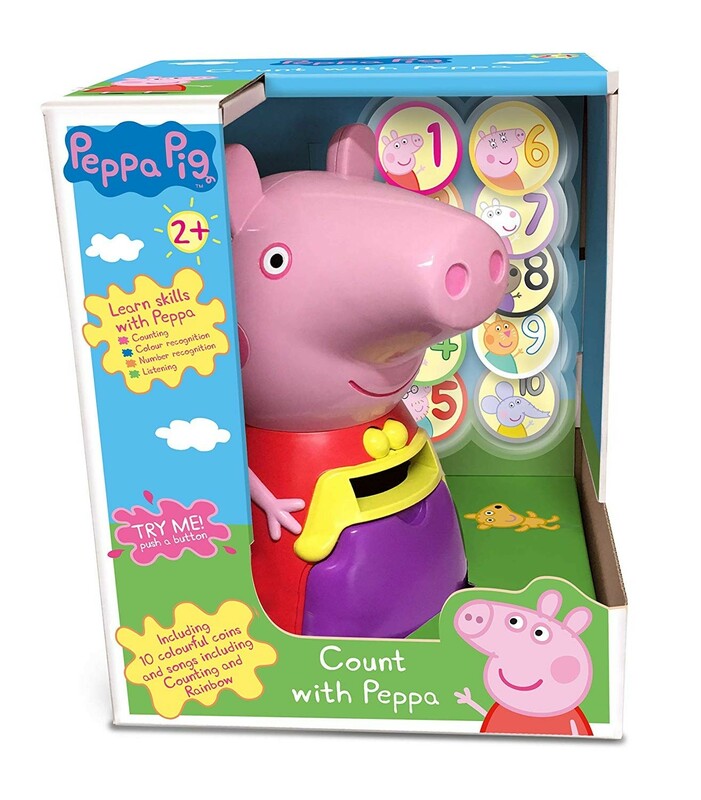 Count with Peppa features 2 levels of play and learning. Comes with 10 interactive play coins. 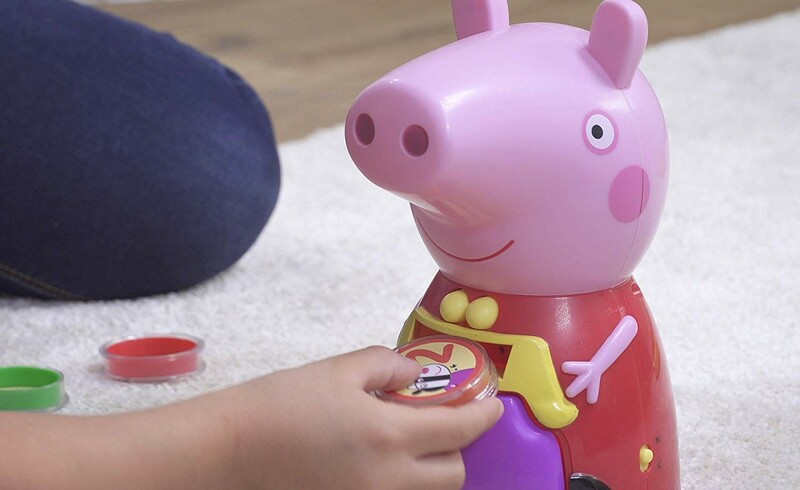 Peppa asks the child to insert coins into her purse. 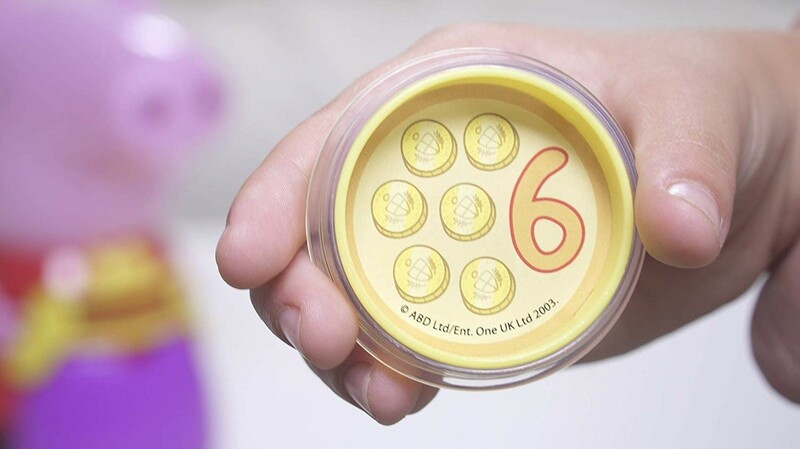 8 different activities encourage the child to look for different numbers, colours and pictures. 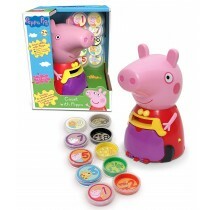 Peppa recognises which coins have been inserted and responds accordingly. 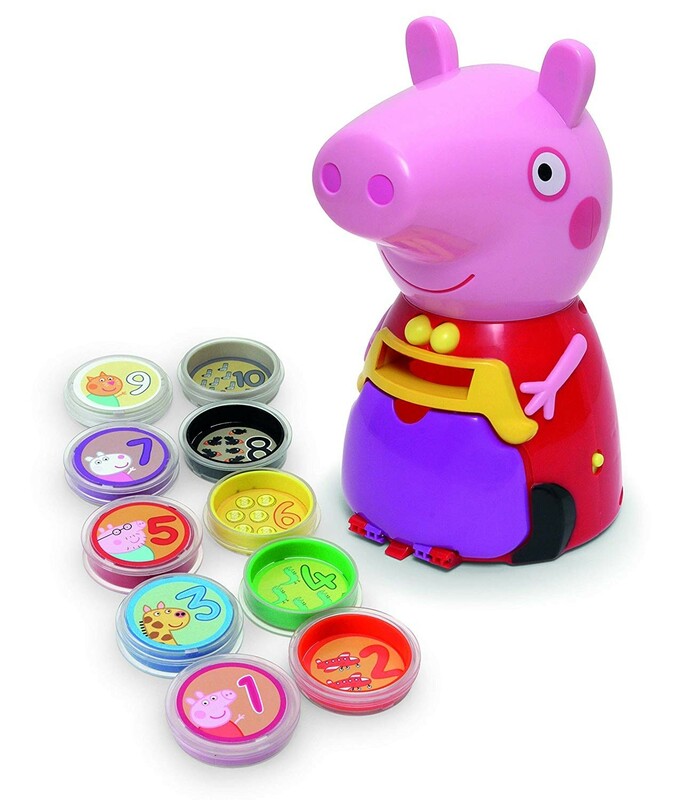 Also plays 3 songs from the show. 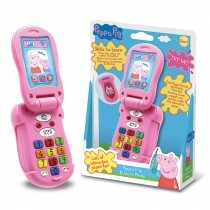 Comes with a high/low volume setting. 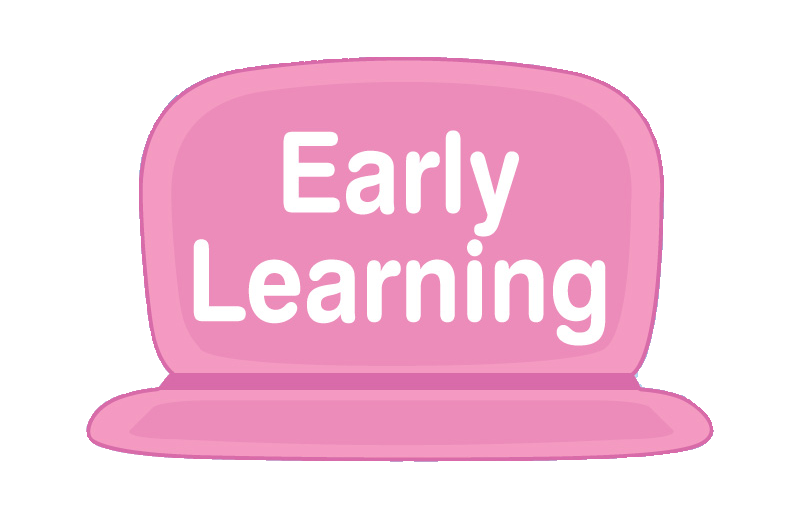 For ages 2 years and over.